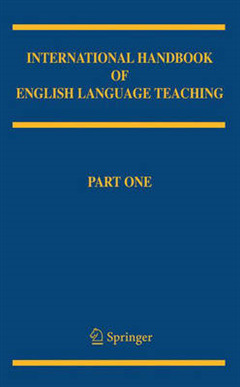 This two volume handbook provides a comprehensive examination of policy, practice, research and theory related to English Language Teaching in international contexts. 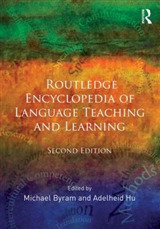 More than 70 chapters highlight the research foundation for best practices, frameworks for policy decisions, and areas of consensus and controversy in second language acquisition and pedagogy. 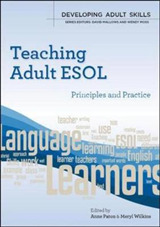 The Handbook provides a unique resource for policy makers, educational administrators, and researchers concerned with meeting the increasing demand for effective English language teaching. 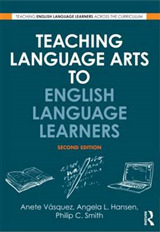 It offers a strongly socio-cultural view of language learning and teaching. 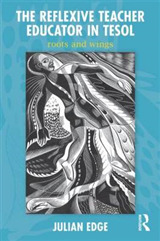 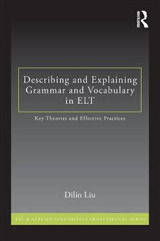 It is comprehensive and global in perspective with a range of fresh new voices in English language teaching research.